Puppet at NYSEThis is a product case study for Puppet in the Financial Services Sector. 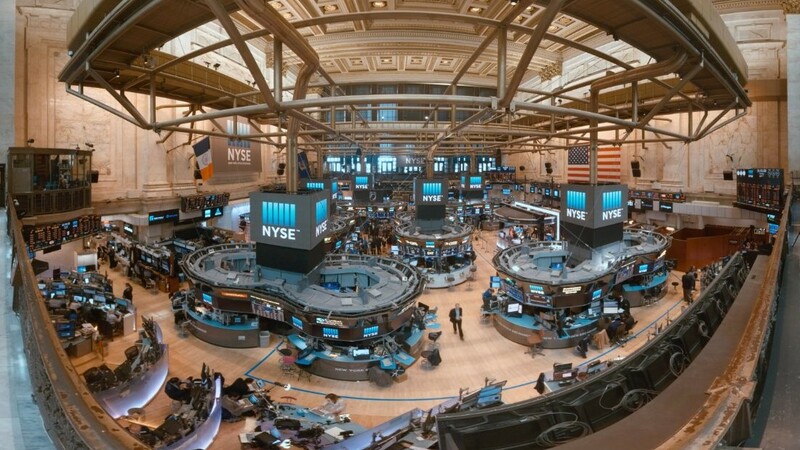 The New York Stock Exchange (NYSE) is the world’s largest stock exchange by market capitalization. In 2015, it raised $137 billion in capital, including $6 billion from tech IPOs, making NYSE the U.S. leader in tech IPOs. NYSE is part of Intercontinental Exchange (ICE), which owns 23 exchanges and marketplaces, as well as five central clearinghouses. The New York Stock Exchange (NYSE) needed to scale up workloads and infrastructure efficiently and cost-effectively. Provisioning was too slow and held up developers’ work. ICE, NYSE’s parent company, was mostly satisfied with open source Puppet, but relied on some workarounds. NYSE was an early adopter of Puppet Enterprise. ICE, which relied on open source Puppet for managing its thousands of servers, acquired NYSE in 2013. It soon became apparent that PE would help the newly combined engineering teams merge more quickly and effectively. Puppet Enterprise’s continuing development has brought new capabilities — for example, improved performance and scalability — to ICE and NYSE. “Every new upgrade of Puppet proves to be more innovative, and brings exciting features that we want,” Pope said. The New York Stock Exchange (NYSE) and its parent company, Intercontinental Exchange (ICE), now use Puppet Enterprise to manage nearly 20,000 servers on a mix of platforms and enforce regulatory compliance. Plus, the team can now provision development environments for software engineers in 20 minutes — 144 times faster than before using Puppet Enterprise. 75% of ICE’s 20,000 servers are managed by Puppet Enterprise (as of March 2016). Increase from 300 servers per admin to 700 servers per admin. Provisioning dev environments reduced from 1 or 2 days to just 21 minutes. No workarounds needed: Puppet Enterprise “just works. Looking for help with your Puppet implementation? Our DevOps experts would be happy to connect.